The long anticipated banger tune! 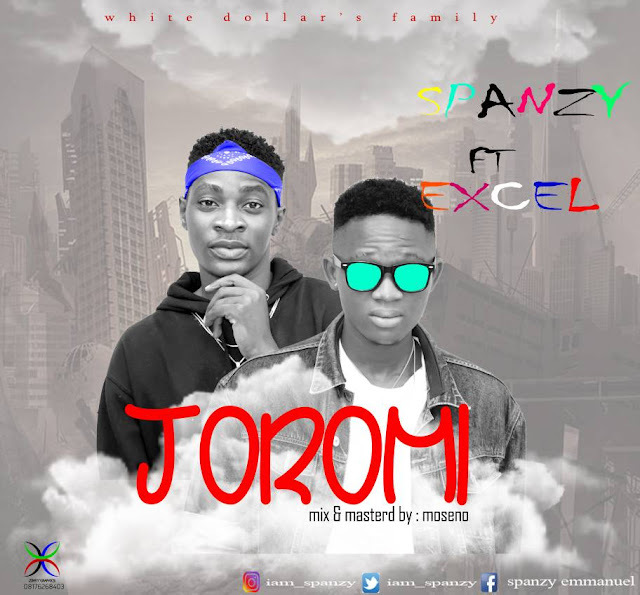 #Joromi ❣by Spanzy X Excel has dropped hot already. Please click on the link below now to download, Listen and enjoy good music. White dollar family is the movement. Show love by downloading, share and repost now!.